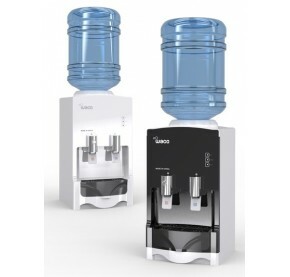 2)Dispenses hot, cold or room temperature water. 1)Sediment Filter - Removes samllparticles (eg dirt and other minute impurities). 2)Pre-carbon Fiter - Removes Chlorine and organic Substsances. 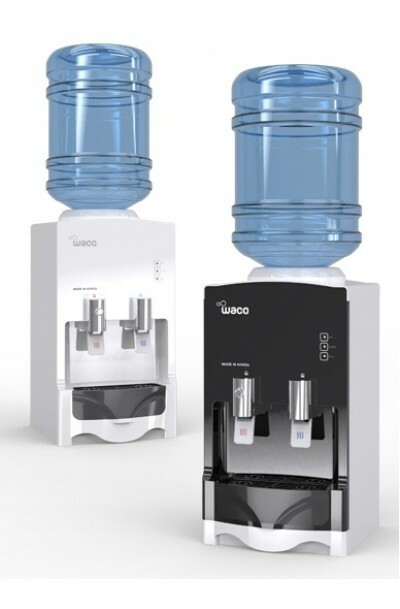 3)Post-carbon Filter - Removes the dissolved gases and odors through a high quality granular activated carbon block filters. 4)UF Filter (optional) - Removes hamful chemicals, bacteria, virus etc. 5)Nano PH Alkali Filter (optinal) - Produces purified Akali water (pH8.0-9.8).